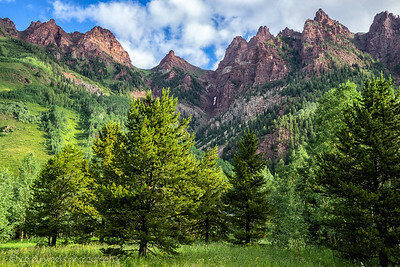 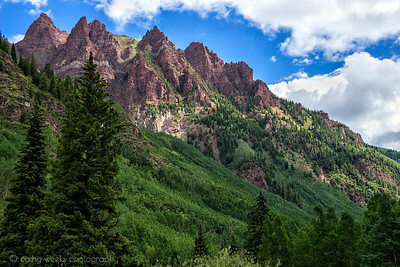 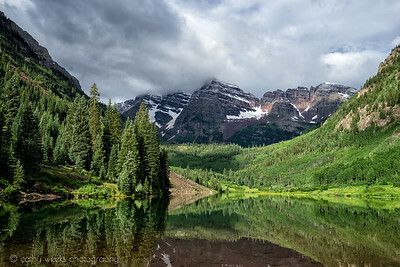 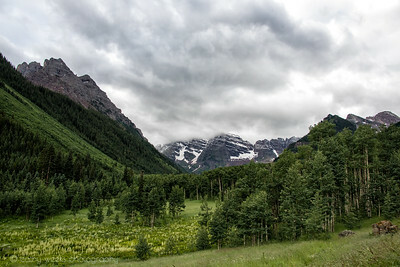 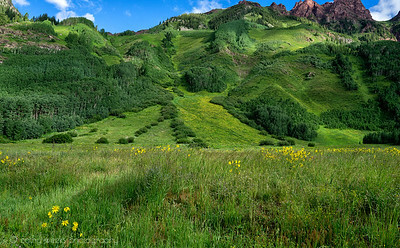 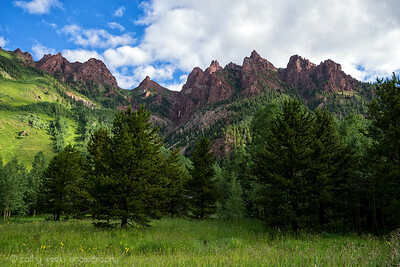 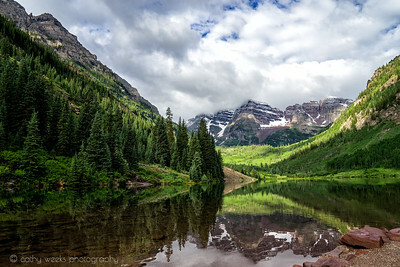 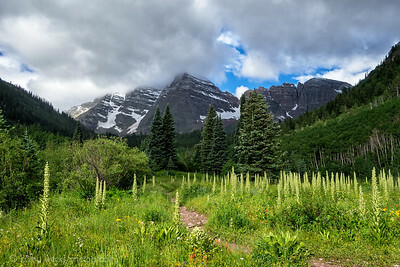 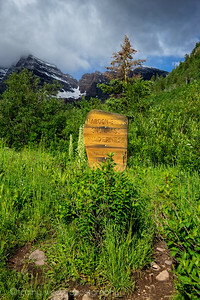 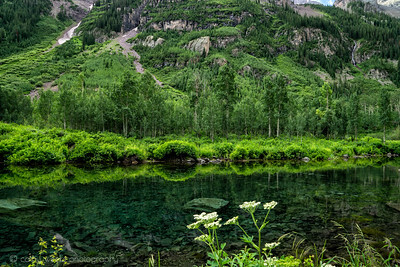 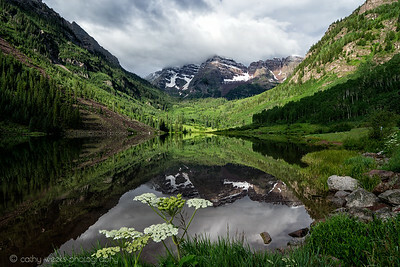 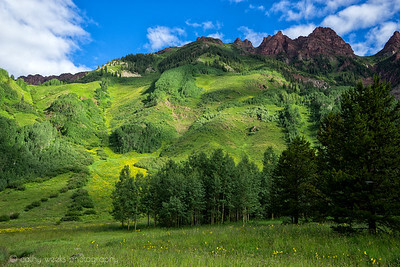 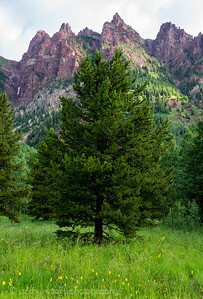 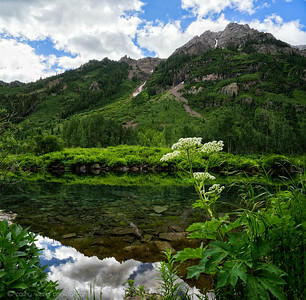 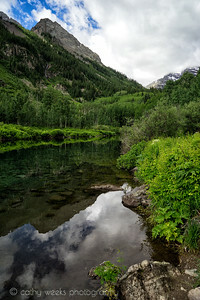 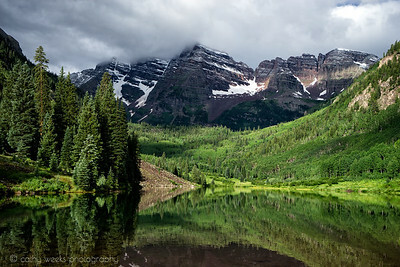 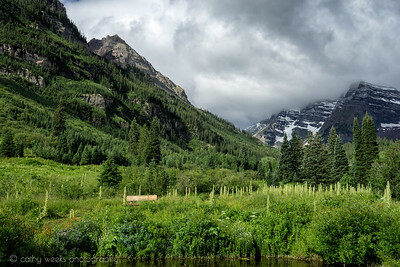 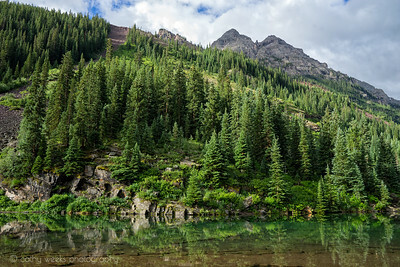 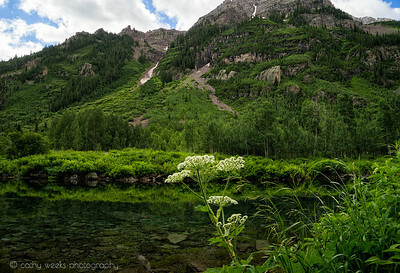 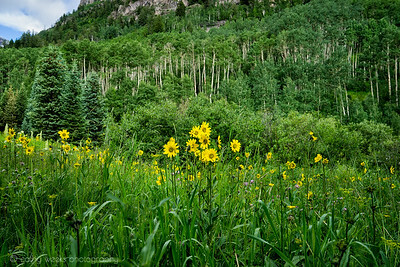 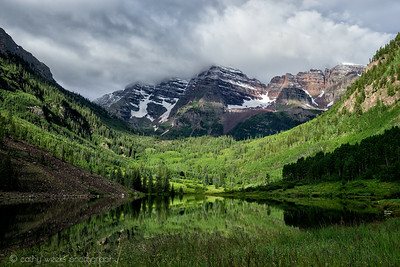 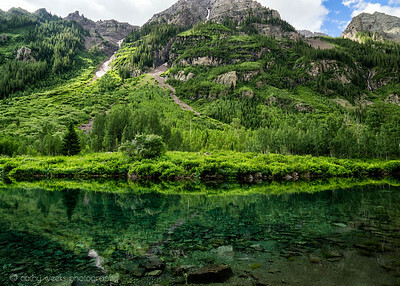 The beautiful valley and mountains of Maroon Bells. 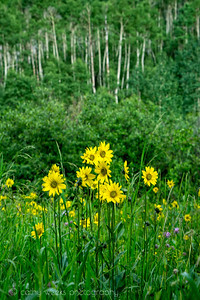 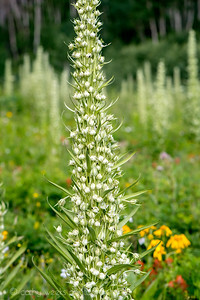 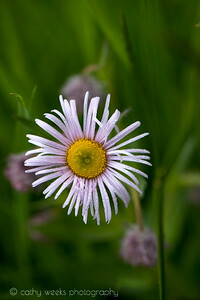 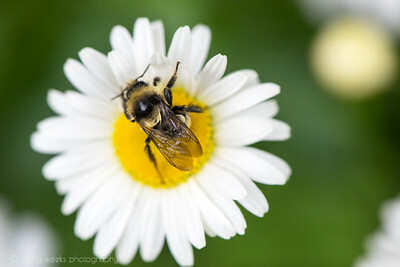 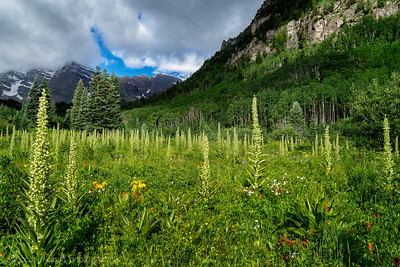 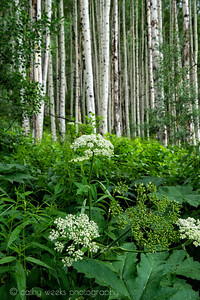 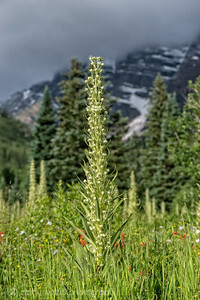 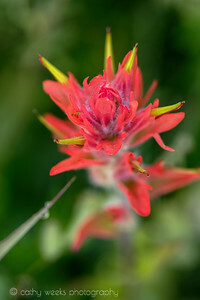 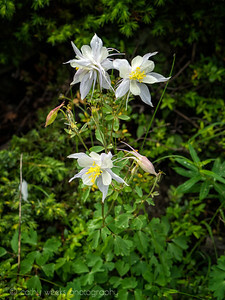 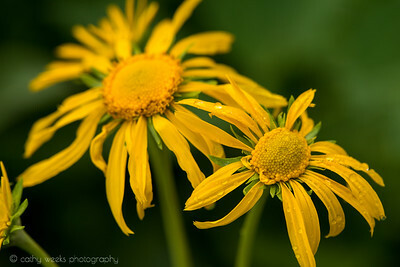 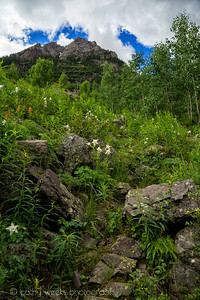 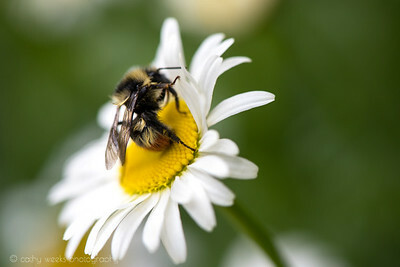 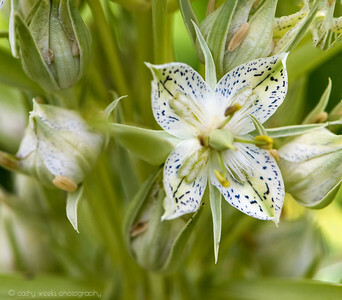 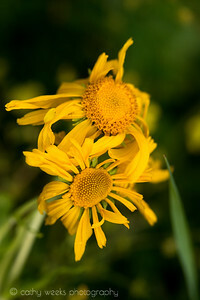 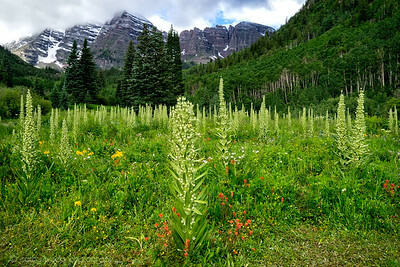 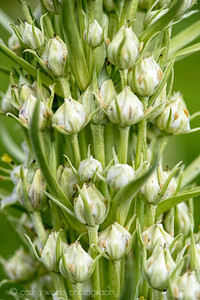 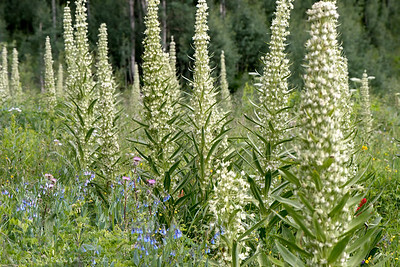 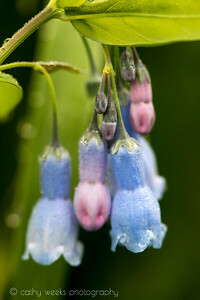 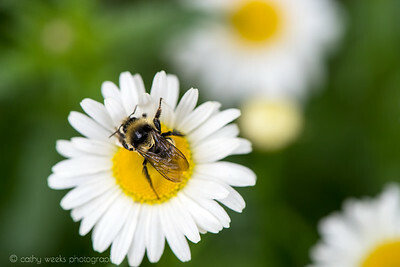 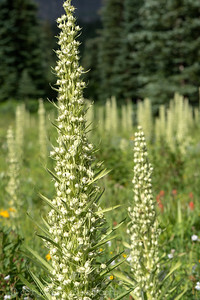 Also included are some samples of wildflowers in peak July. 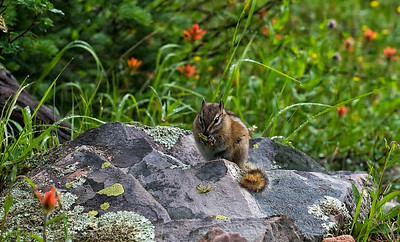 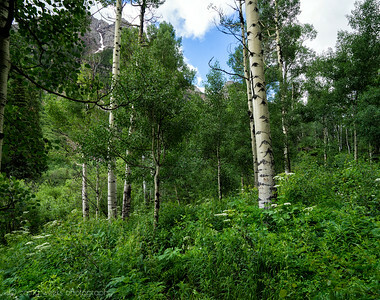 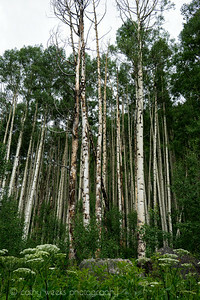 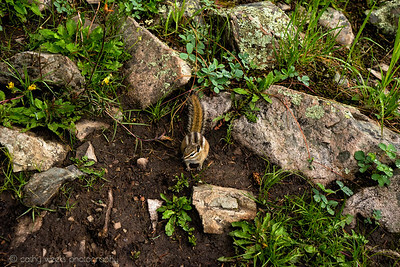 A few images from the Independence Pass are included.